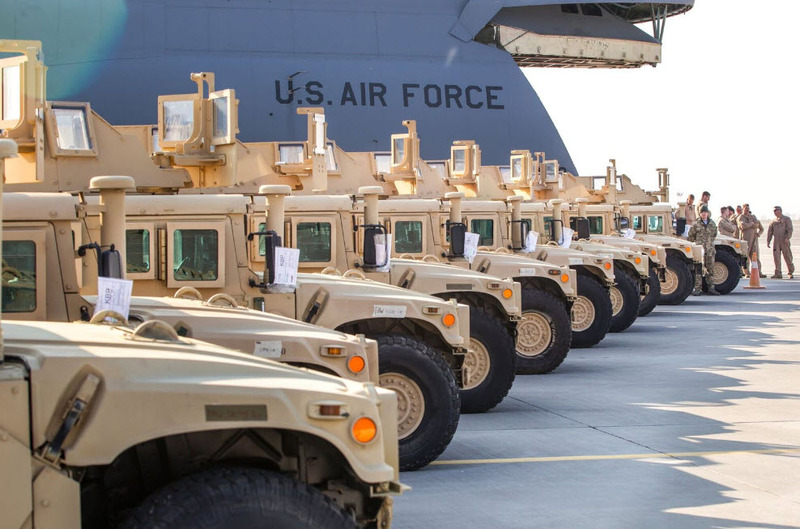 Eaton Steel Bar Company not only proudly employs veterans, we also provide steel bars that are used to produce components for the defense industry. We honor not only those who have given all but those who build the equipment to defend our personnel and our nation. Hot rolled and cold drawn bars are shipped to defense contractors around the nation, who in turn produce steel forged and machined parts for ammunition, vehicles, and weapons. Eaton Steel produces AMS 6415, AMS 2300 and Mil –S – 5000 for military applications. Below is a list of some of the applications for which Eaton Steel bars are supplied.